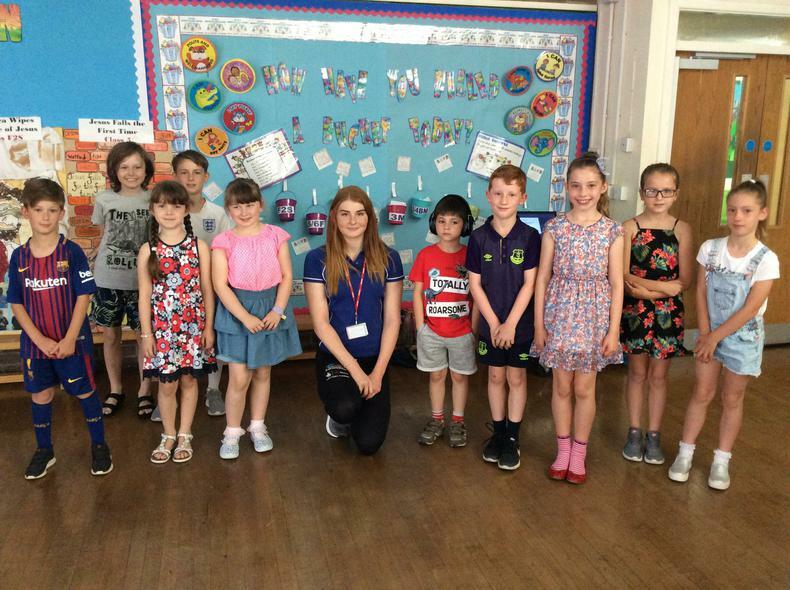 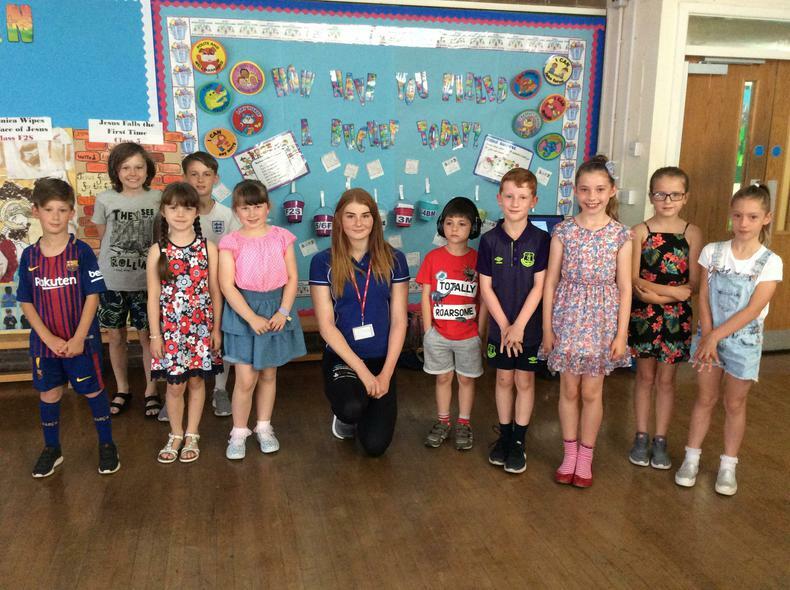 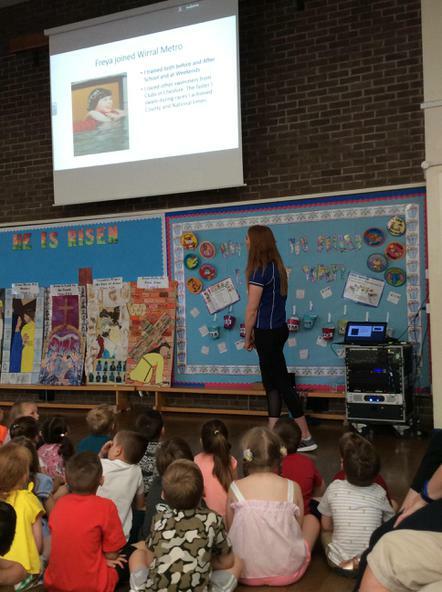 Today we welcomed ex-pupil, Freya Anderson, to our school to lead an assembly about her career as a swimmer. 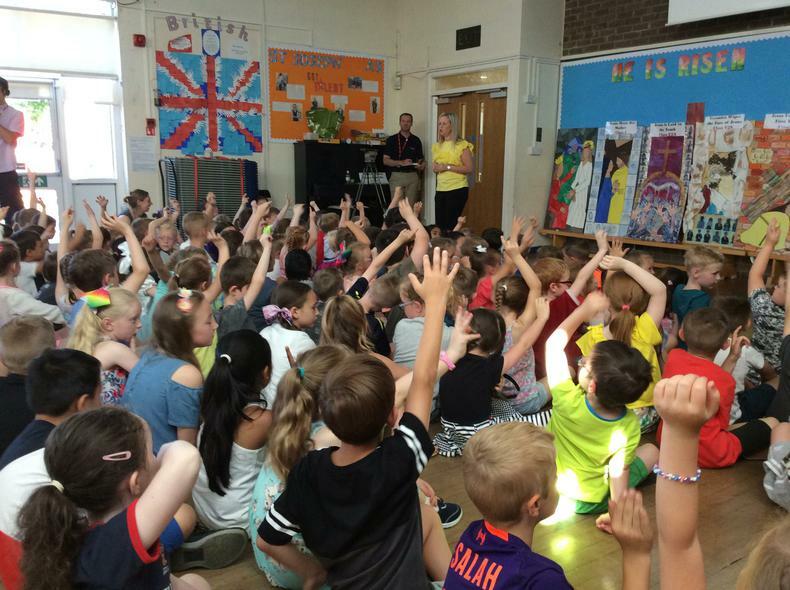 We were so inspired to hear her story and to learn about all she has achieved. 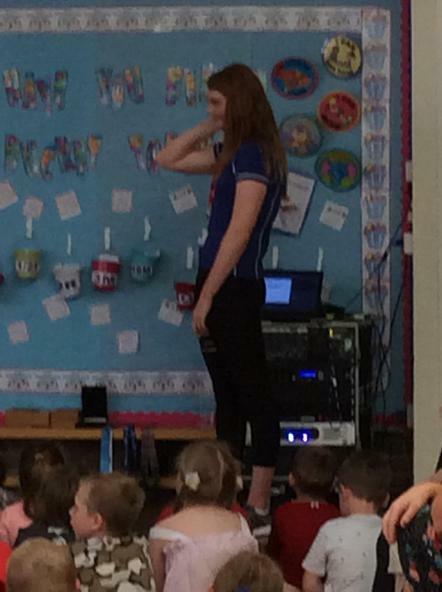 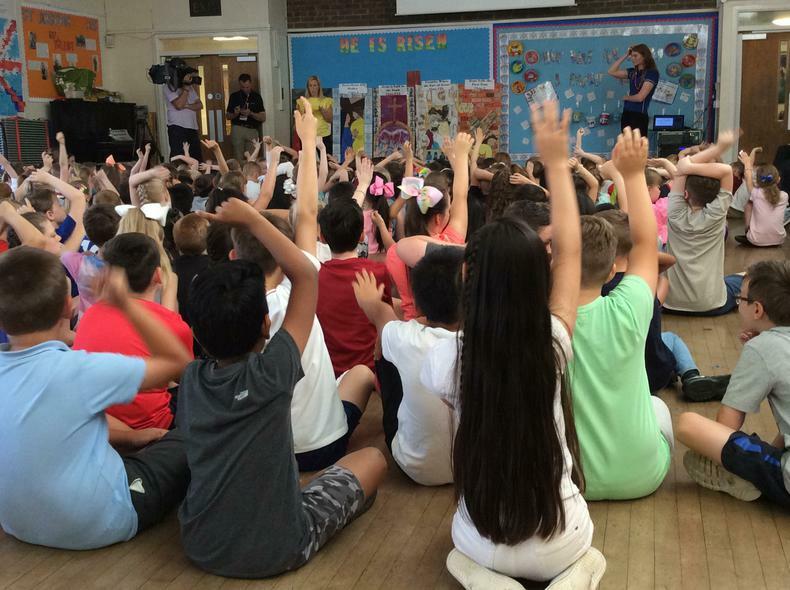 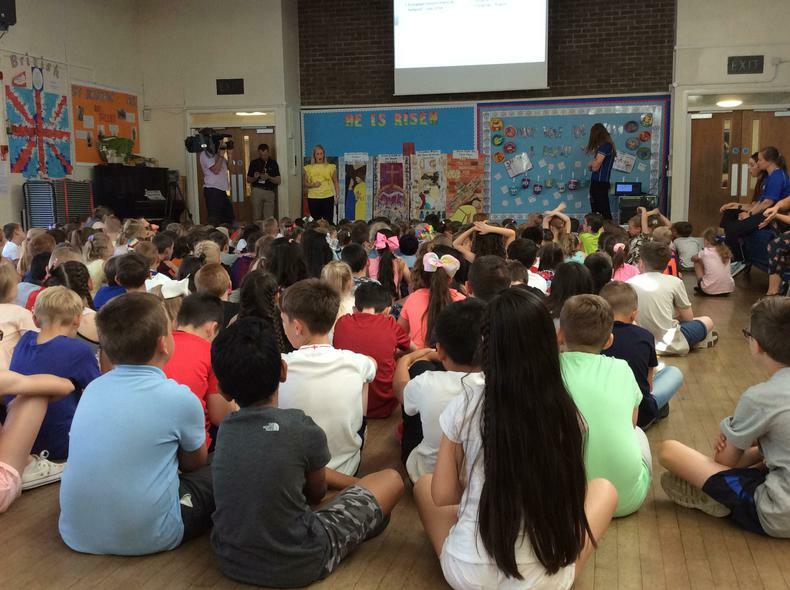 The children were so enthusiastic and had an abundance of questions to ask Freya about her career. 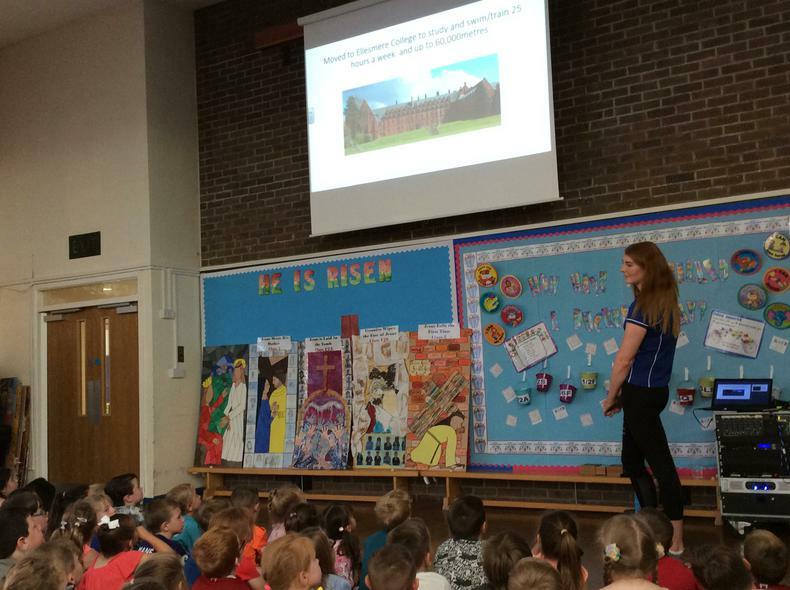 We watched a clip of her winning Gold in the 2017 World Junior Championships and were so proud to know that she was a former pupil.